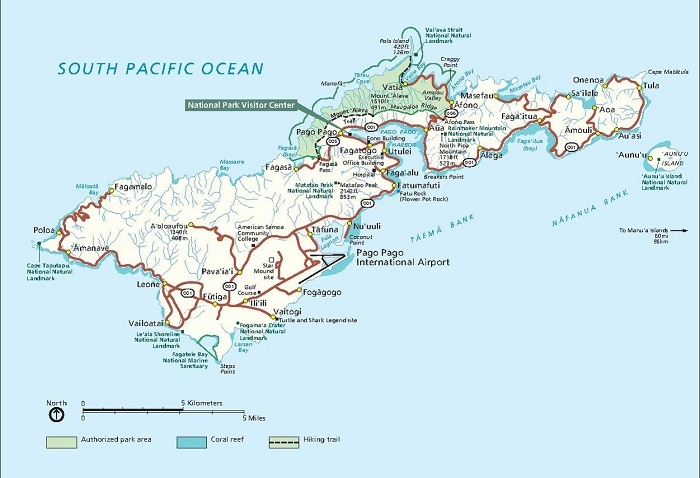 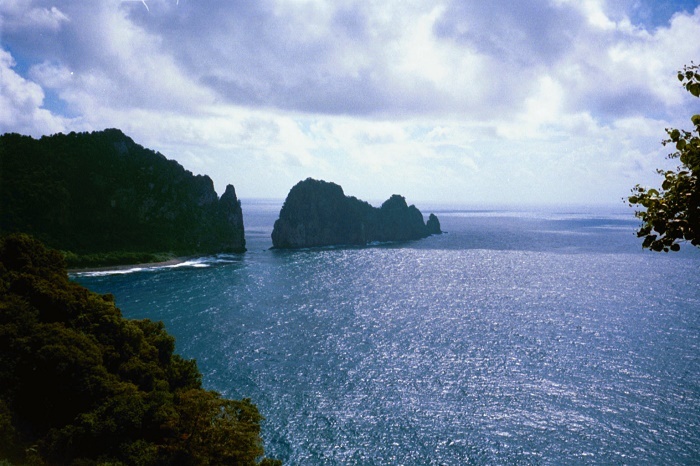 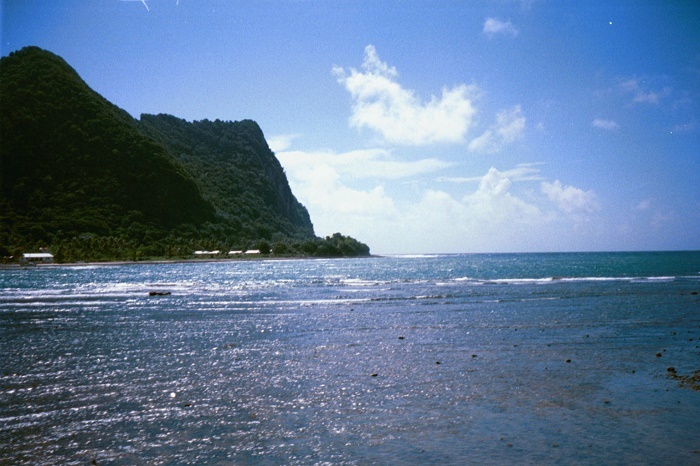 Vai’ava Strait is a small, but very interesting strait that is located to the northern side of the unincorporated territory of the United States in the South Pacific Ocean, American Samoa. 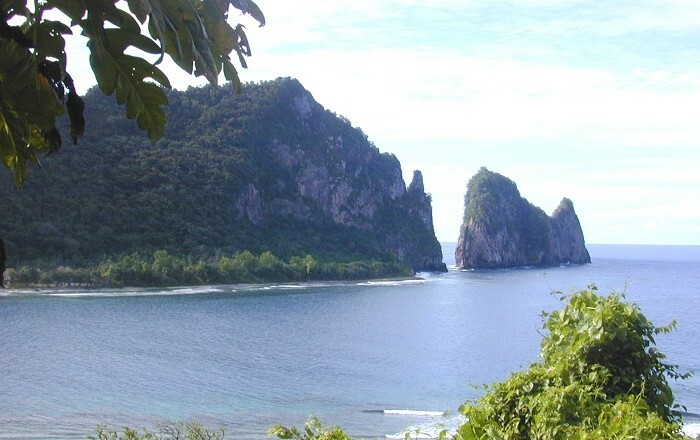 This little-known strait is located on the largest and also the main island of the small territory, Tutuila, and it is not very known around the tourists visiting the islands, nonetheless, it is very interesting due to the tall eroded cliffs that were formed by waves from the ocean on volcanic rock. 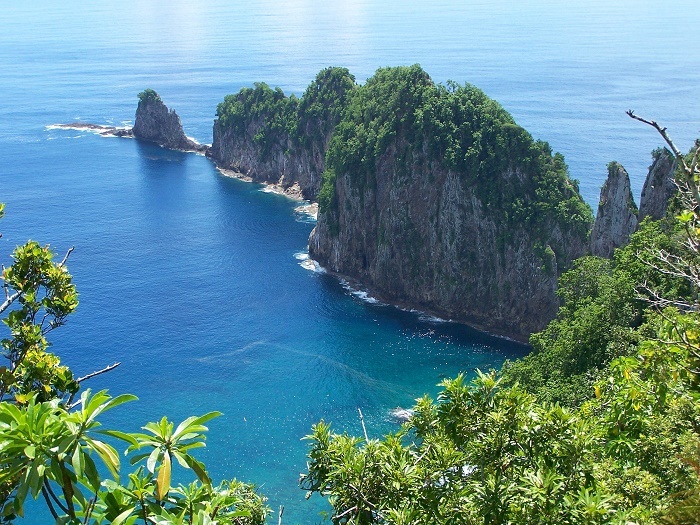 Situated between the main island and the narrow and small Pola Island, the Vai’ava Strait was designated as a National Natural Landmark of the United States in 1972, giving it the great importance. 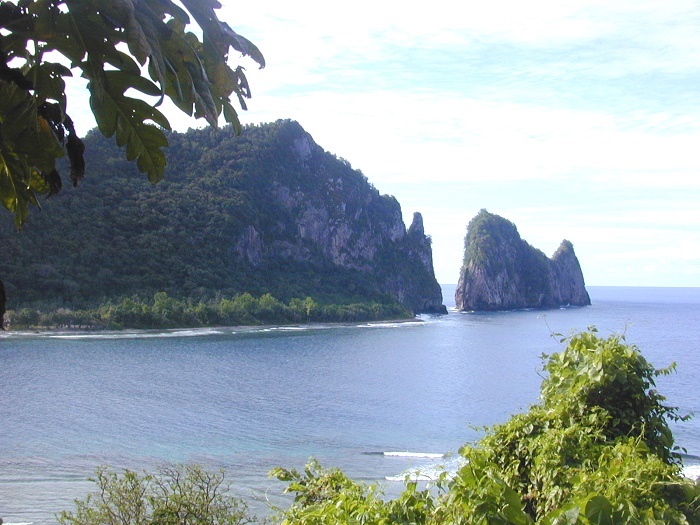 Still, the classic illustration of steep cliffs and erosion-resistant outliers formed by wave action on a volcanic mass, is in the vicinity of the village of Aüa, and it is quite the magnificent landscape that is worth being seen in person, and then narrated so that other people would know about it and be willing enough to see it.